India Yamaha Motor Pvt. Ltd has introduced Dark Night variant of its motorcycles and scooter today. It is made available in FZ-S FI, Saluto RX and Cygnus Ray ZR disc brake models. The major change is the matt black finish in chrome design which is said to enhance the overall appearance of the aforementioned vehicles. The Japanese two-wheeler manufacturer is aiming at catering more buying choices to customers with the arrival of the new variants. It could have a considerable impact on the sales as the desire to purchase new motorcycles and scooters will always be on the positive side during festive seasons for diverse band of buyers. 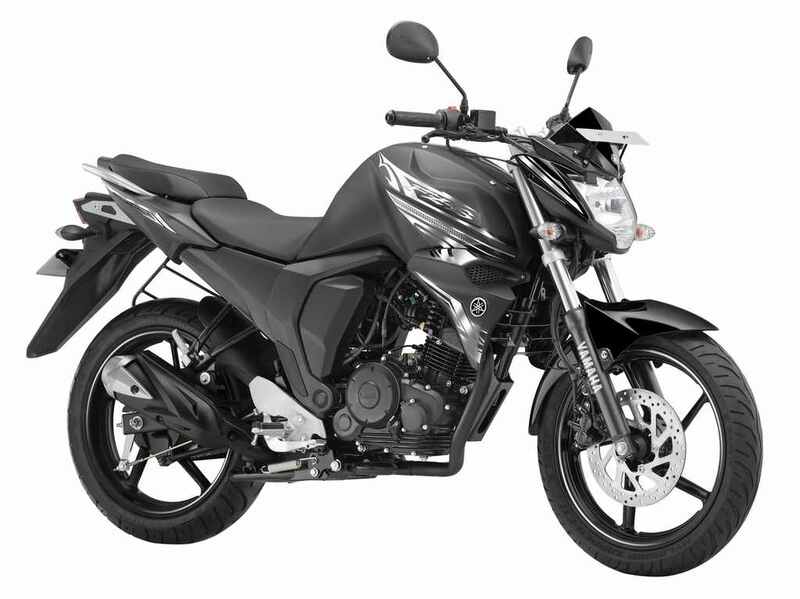 The Dark Night variant of the FZ-S FI is priced at Rs.84,012 while the similar versions in the Saluto RX and Cygnus Ray ZR with disc brake cost at Rs.48,721 and Rs.56,898 respectively (all prices ex-showroom, Delhi). Yamaha’s Senior Vice President, Sales & Marketing, Mr. Roy Kurian said that the black colour scheme is inspired by the brand’s stylish and sporty DNA. No mechanical changes have been intended as the Yamaha FZ-S FI naked motorcycle is powered by the same 149 cc air-cooled four-stroke single-cylinder engine producing 13.2 PS at 8,000 rpm and 12.8 Nm at 6,000 rpm, mated to a five-speed constant mesh gearbox. The Dark Night paint job is the sixth addition to the palette besides Hurricane Gray, Knight Red, Lightning Cyan, Opal White and Matt Green. 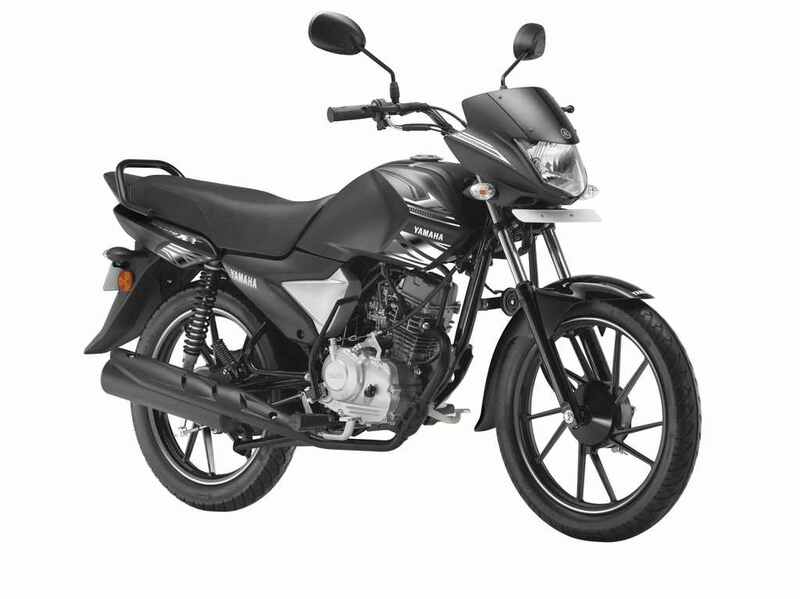 The Saluto RX, on the other hand, uses a 110 cc carbureted motor making 7.5 PS at 7,000 rpm and 8.5 Nm torque at 4,500 rpm. The commuter bike was first launched in India back in April 2016. 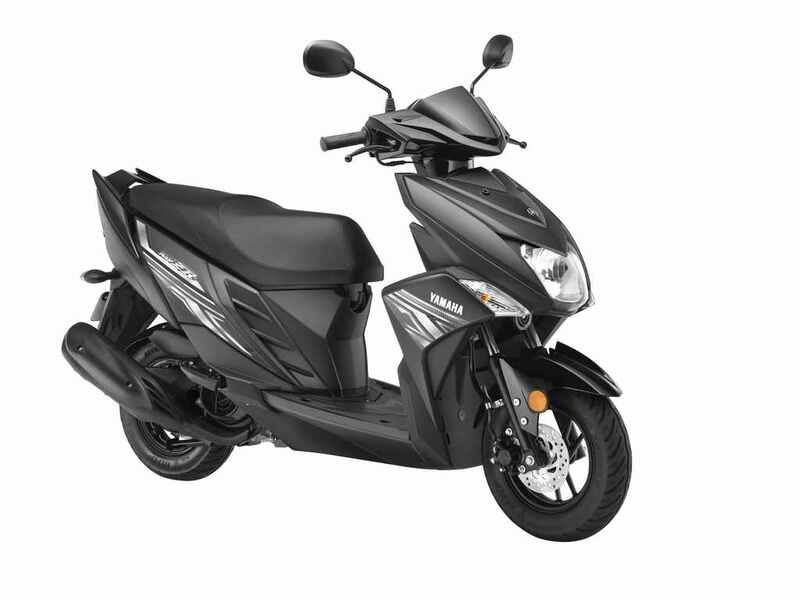 The Cygnus Ray ZR scooter develops 7.2 PS at 7,500 rpm and 8.1 Nm torque at 5,000 rpm from an 113 cc engine. The Cygnus range is the second bestselling scooter from Yamaha behind the Fascino in the domestic market.